Are Smartphones Really Smart? Is There A Reason For Calling Them Smart? Are Smartphones Really Smart or just a misspend Gadget that’s making us more Stupid? So, you’ve been using your smartphone for many things like ordering food, social networking, booking cabs, etc. Do you ever think that the smartphones you are using are smart or they are just some misspent gadgets? Well, the name says smartphone, but how smart they are? Is it just for the name? To answer whether smartphones are smart not just for the namesake, but in features-wise too, let’s go back in history and check out few instances & see how everything started. 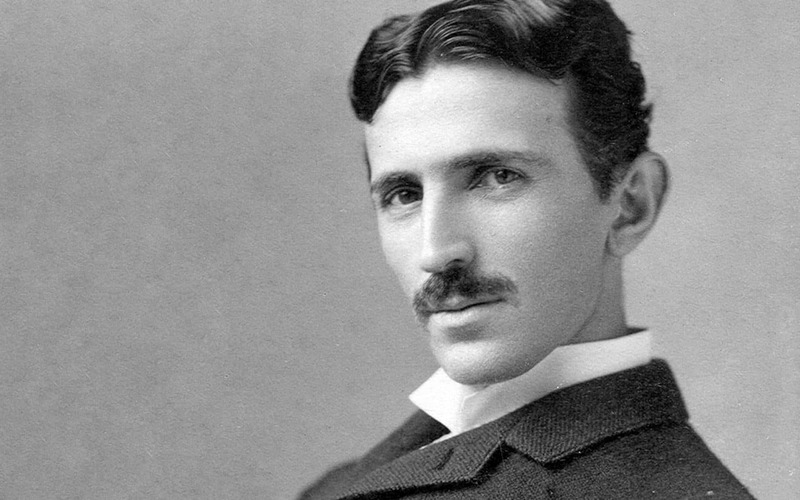 It all started with Nikola Tesla‘s predictions. If he wouldn’t have envisioned the wireless phones, I feel it would have taken more time to see mobile phones. From telephones to the smartphones we are using, everything evolved in the blink of an eye, and it changed the way we communicate with our friends & family. By the way, do you know which is the first smartphone and has a touch screen? It’s not the Apple’s iPhone launched in 2007, and the first smartphone was launched 15 years before Apple launched their first iPhone. 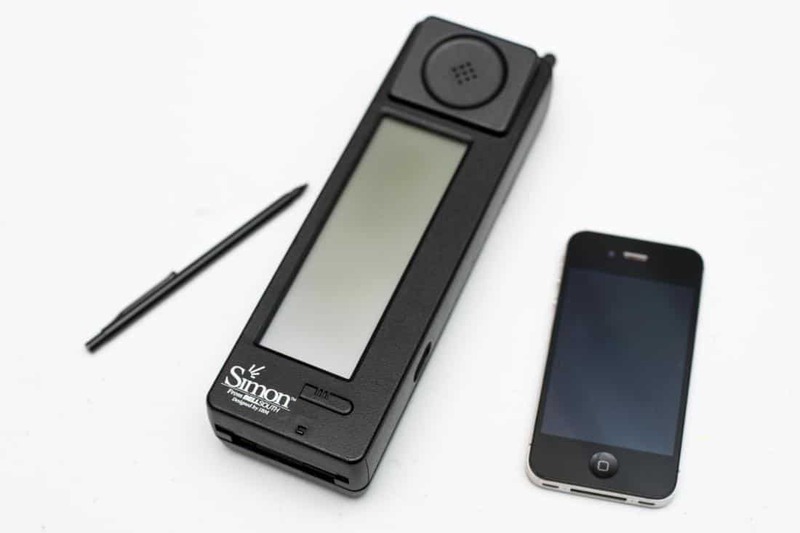 Actually, it was IBM Simon, demonstrated in 1992, and it was also the first smartphone with a touchscreen. We all remember using telephones/ landlines, basic handsets/ feature phones and of course smartphones, and don’t you see the evolution already? From a wired device to a palm-sized gadget that can fit right in your pocket, everything happened in a matter of 20 years. The mobile phone revolution was not just in the size and design, but in the performance, wise too. Now, do you remember using PDAs? Duh! The personal digital assistants? If you’re a millennial, you’d have seen used by others on roads, trains, etc. 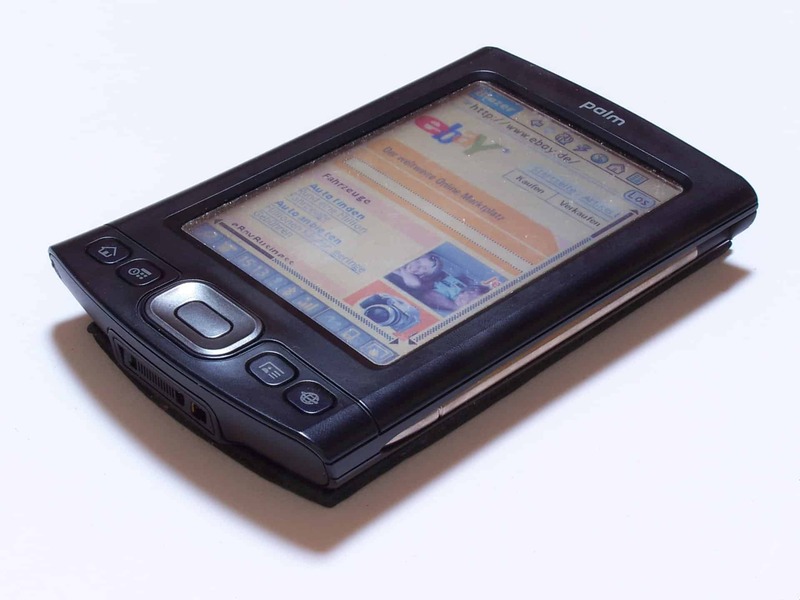 They were carried along with the basic [bulky] mobile phones, and these are compact touch-screen devices which can get connected to the internet. Not just that, they have futuristic features [at that time] like Bluetooth connectivity, Wi-Fi connectivity, GPS, memory card slot, etc. Just like a typical computer, they do have a native OS, and they can also get synced to a computer using USB. “Wait for a second! Aren’t these features available in our smartphones? Yes! So, a smartphone is basically a fusion of mobile phone and a PDA. 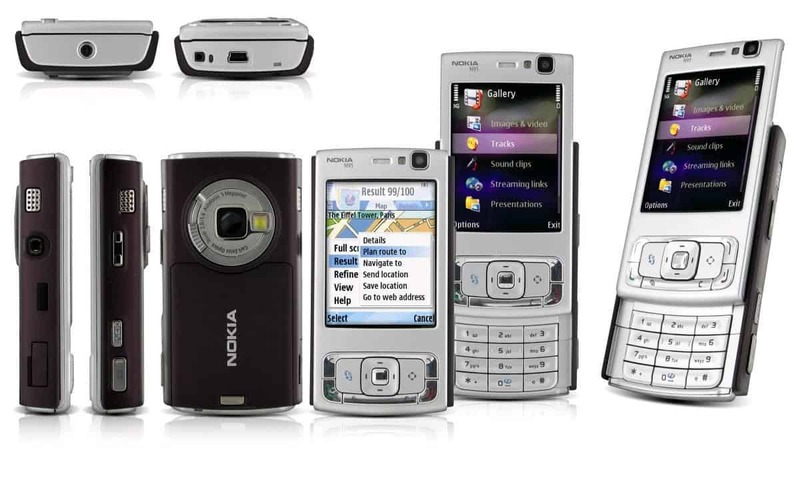 During 2000’s, we saw a huge number of smartphones from several brands, and the best among all of them were Nokia phones. Either it is a feature phone, or a camera-centric phone, Nokia always had a high hand in the business, as well as in customer satisfaction. Slowly, all the users started using smartphones instead of a basic feature phone, and the introduction of open-source Android also helped to grow the smartphone market. Enough of this history, tell me why do we call them smart? “Well, Smart is not just an intelligent quotient, it’s also about the speed and performing flawlessly! Your phone’s configuration is high-end comparing to your laptop – Better computation power! All these conclude the smartphones are one of the greatest inventions, and they are smart compared to the then mobile phones. But they do have limitations! You either give voice commands or setup programming in such a way to make your tasks get done. Well, to make a perfect smartphone, all we need is either an AI-based chipset coupled with an AI-based digital assistant. So, in the coming future, you can expect the smartphone that defines the meaning smart, but the current smartphones are not as smart as they are calling to be! It’s all about how we are making use of it.